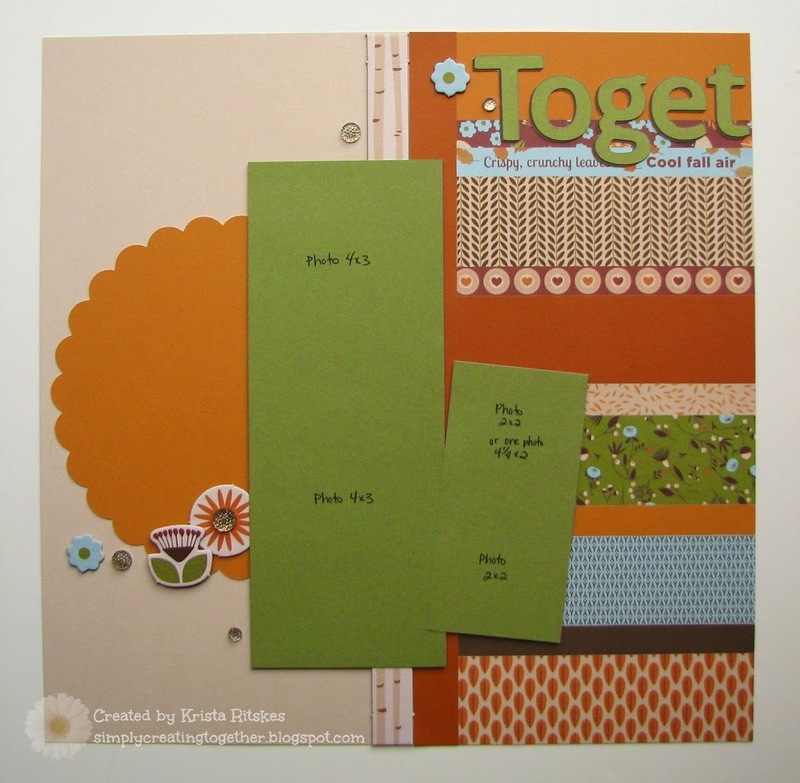 Welcome to our September Blog Hop. Last month I participated in a team Blog Hop where we shared our favourite new products. (I shared two projects made with the new colours.) Today I get to join the Cross Canada Blog Hop, showcasing more favourite new products! I’m sure you’re going to see lots of great new products used in lots of creative ways. If you see something you like contact your consultant to get it in your hot little paws. If you arrived here from Nicky at Timeless Cottage, you’re in the right spot. If you’re starting here, just keep hopping until you get back. If you’d like to literally hop across Canada, start at Julie at 12×12 Travels. Get lost along the way? Michelle will have a full list of all 17 hoppers if you need it. One of my favourite paper packs in the new Annual Inspirations is Pathfinding. I love fall. It’s my favourite time of year, so I find myself gravitating to any fall products. But this pack is also cute. 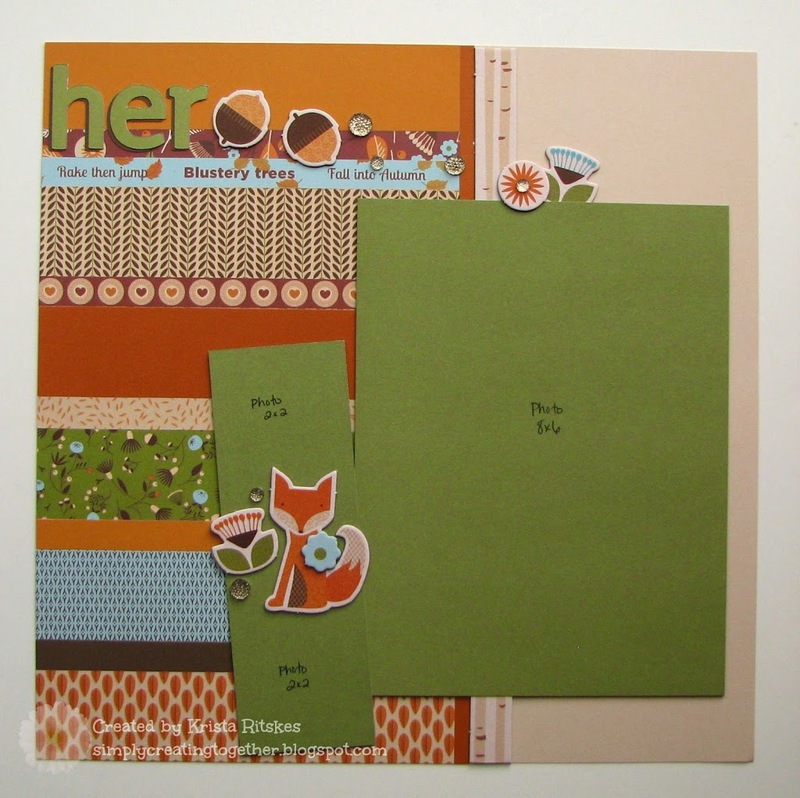 The Complements have an adorable owl and fox, along with some great sentiments and titles. I’m excited to use this set for one of my new kit options I’ll be releasing soon. Did you notice that there is NO stamping? These pages came together in a snap. Sometimes you just need that. Time to keep on hopping. Your next stop is Brae at The Brae-er. Enjoy and Happy Creating! That fox is adorable! And sometimes a no stamping page is perfect when you just want to get a page done. Simply stunning, I too love the pathfinding paper. Thing I might have to hoard it. 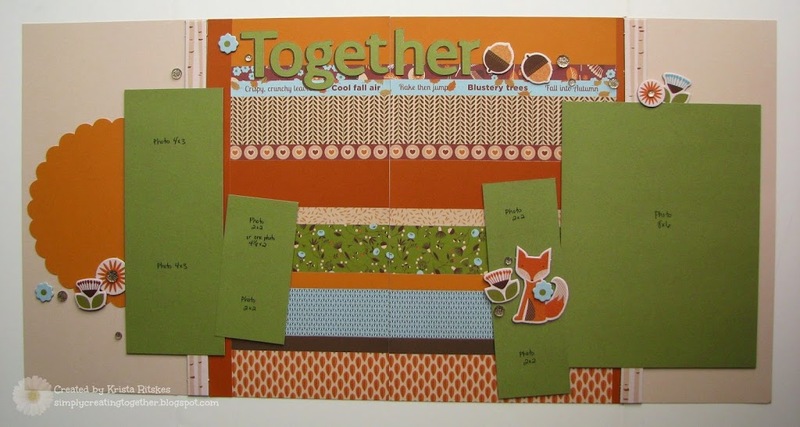 It is my favorite paper pack and WOW i love this layout! I love the colours in this layout. I did not like this paperback but you have changed my mind! Fantastic layout! love the embellies too and this paper pack wasn’t on my top 10 list until I started playing with it…now I just keep using it…time even to get a second pack!